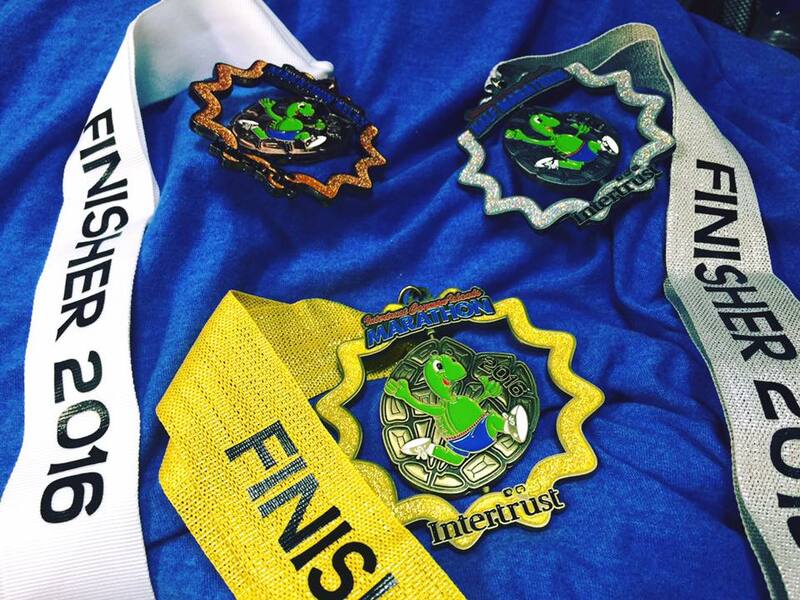 All runners who complete their race will receive a commemorative finishers medal. Check out our medals below. Please note that if a runner wins an overall award, he/she is ineligible for an age category award. We are still working with our sponsors to offer other great prizes for our amazing runners!